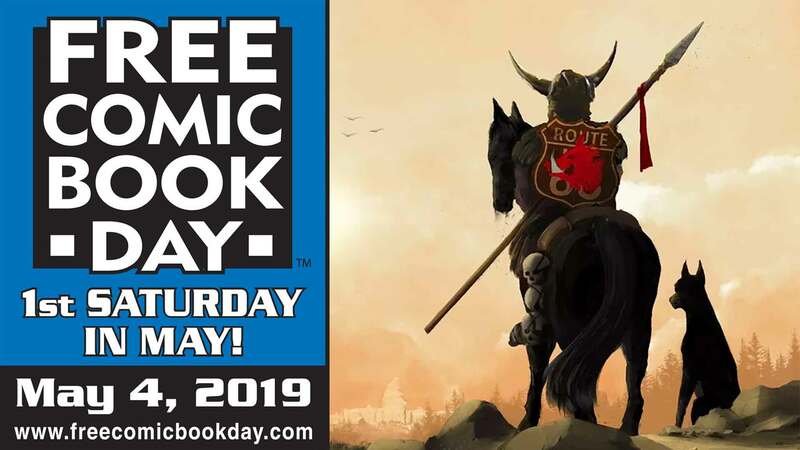 When our doors open at 10:00 am on May 4th, you should definitely make it a priority to be in line for this year's FREE COMIC BOOK DAY! We'll have tons of books from a myriad of publishers-- free for the taking! Sorry, but due to massive demand, each customer will be limited to the number of free comics they can get (we'll inform everyone of the exact number during the event). 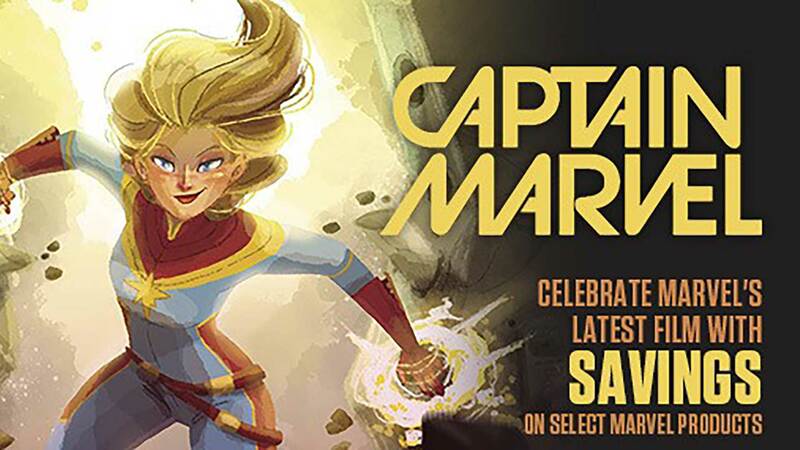 Anyone sporting a comic-based costume will receive 20% off their purchases! We'll be giving away a Kotobukiya Captain America statue! Free Comic Book Day will take plus from 10:00 am until we close...or while supplies last.